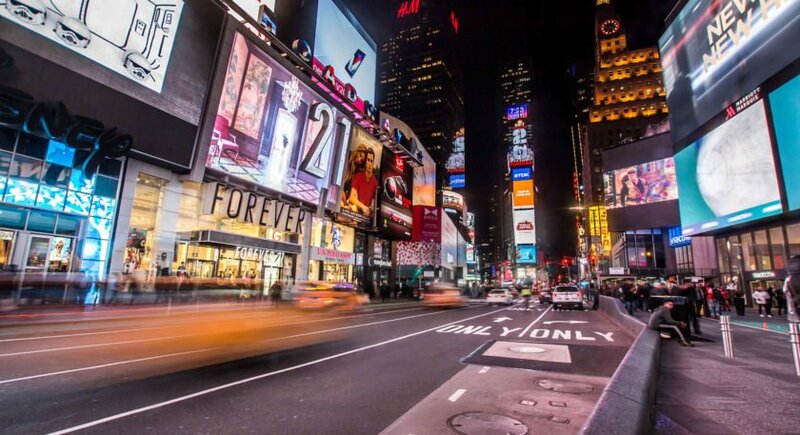 While New York it touted by many as the “greatest city in the world,” it’s an undeniable fact that the glamour of New York can come with a hefty price tag. Throughout the city, you will find an endless array of fine eateries from the biggest names in the culinary world. With restaurants from such acclaimed celebrity chefs and Top Chef alums and bars offering handcrafted concoctions for a slightly higher price tag than your usual neighborhood bar, the temptation to throw budgets out the window and live like a king while in New York City can be difficult to resist. However, the city also has a variety of offerings, seasonal specials, and well-kept gems that make living well in New York a lot easier on the wallet. We are happy to share with you a variety of options and specials that allow you to splurge for a steal of a price. New York’s famous Restaurant Week is back for its 25th Anniversary. Set to run from July 24 through August 18th, the always-anticipated event makes the city’s most sought-after, critically acclaimed, and priciest restaurants accessible to the masses. With prices as affordable and menus as amazing as these, we suggest making more than just one reservation to indulge your inner foodie. Offering even more incentive to book, the promotion always benefits a worthy cause. Past charities benefited by Restaurant Week include Citymeals-On-Wheels, Share Our Strength (currently No Kid Hungry), and City Harvest. NYC & Company, the organizers of the nearly three week event vet out all participating restaurants to ensure that all of the venues meet an extremely distinguished criteria and are the best in fine dining that the city has to offer. In the past, the week has featured over 280 restaurants throughout the city, including such prestigious restaurants like Morimoto NYC (yes, THAT Morimoto), The Stanton Social, il Buco Alimentari, the iconic Tavern on the Green, and more. Is NYC Restaurant Week available on Saturdays? No. A few restaurants may offer their prix-fixe menu on Saturdays, but the majority do not. Where can I find the NYC Restaurant Week Dining Guide? The booklets are available in participating restaurants and major hotels the week prior to program launch. Reservations are highly recommended. However, the NYC Restaurant Week menu is offered to all guests, including walk-ins. We encourage you to make reservations via OpenTable. Restaurants offer a minimum of three choices for appetizers, three choices for entrées and at least two desserts. Several restaurants may also offer drink specials, supplemental items and other à la carte options for an additional price. NYC Restaurant Week menus are subject to change by the participating restaurant. The bar scene in New York is the stuff of legends. Scores of Wall Street Suits, artsy locals, and globe-trotters can be found rubbing shoulders come 5 o’clock throughout the city’s thousands of bars and lounges. Though drink prices can get a bad rep in the city, there are some truly great deals and specials during the happiest of hours. Here are our favorite three picks to enjoy happy hour in New York. 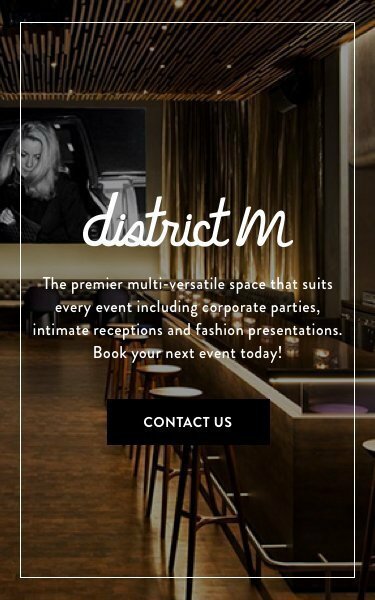 District M at the ROW Hotel offers the ultimate people-watching scene. Indulge in their famous Neopolitan pizza, specialty cocktails, and local craft beers while enjoying live music and amazing drink deals. Head downtown and indulge your inner sailor at The Folly, a nautical themed gastropub offering happy hour specials everyday from noon until 8:00pm. The venue’s claim to fame is small batch rums and seafood and guests can enjoy $6 happy hour drinks all day long. A local favorite, Salvation Taco, is the brainchild of Michelin Starred Chef, April Bloomfield and her partner, Ken Friedman. Their happy hour runs daily from 5:30pm-7:00pm and offers wines and their namesake margarita for $7 alongside Latin bites and $5 beers. Indulge in the NYC hotel that is more New York than New York. Book your New York experience with the latest offers and promotions from Row NYC Hotel (here).